The VOK Silmarillion crew reconvenes after a seven-month recess to discuss the uplifting tale of Turin Turambar and his messed up family. 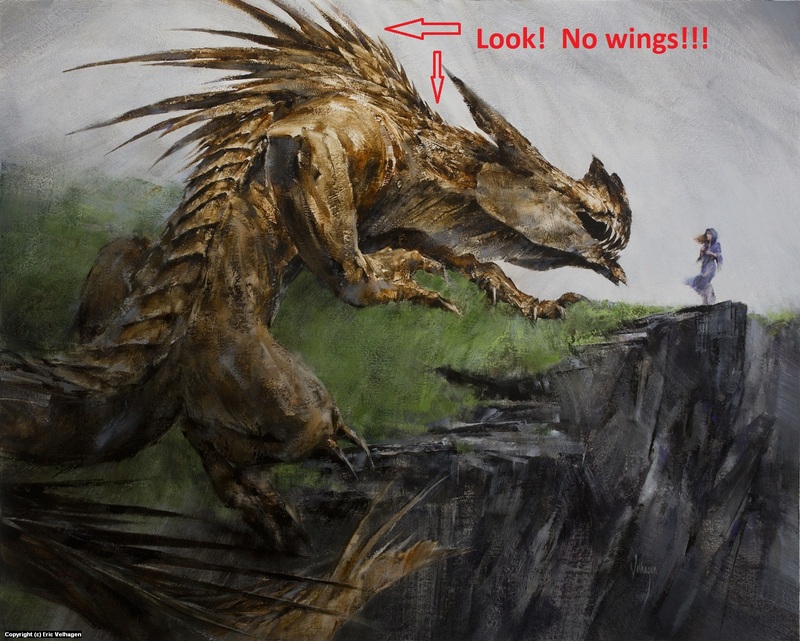 Join hosts Greg, Brett & Matt as we spend and unusual amount of time discussing Glaurung’s lack of wings (which two of us are still getting over), the collected wit and wisdom of Sador Labadal, Oedipal complexes in the First Age and many more fun topics. Previous Silmarillion Re-Read episodes are VOK episodes 147, 155, 163, 172 & 182. Music: “The World Turned Upside Down” written circa 1640 (author unknown). Performed by Maddy Prior and the Carnival Band. This entry was posted in Books & Novellas, Podcast, The Lord of the Rings and tagged claudiusthefool, Varley, White Raven. Bookmark the permalink.